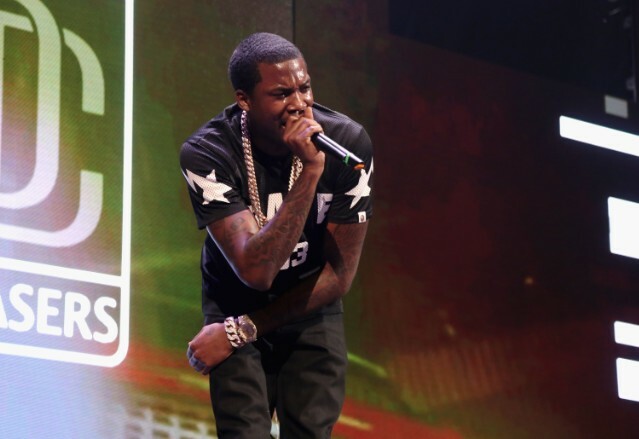 Meek Mill’s new EP Legends of the Summer is finally here. The Philadelphia rapper was released from prison in April after a lengthy campaign in response to what many believed was wrongful imprisonment for violating bail. The EP includes “Stay Woke,” the recent single he debuted with Miguel at the BET Awards earlier this year. The EP also includes guest appearances from Swizz Beats, Jeremih, PnB Rock, and Jahlil Beats. Check it out below.